Little Dead Red is on Her Way to Your House! 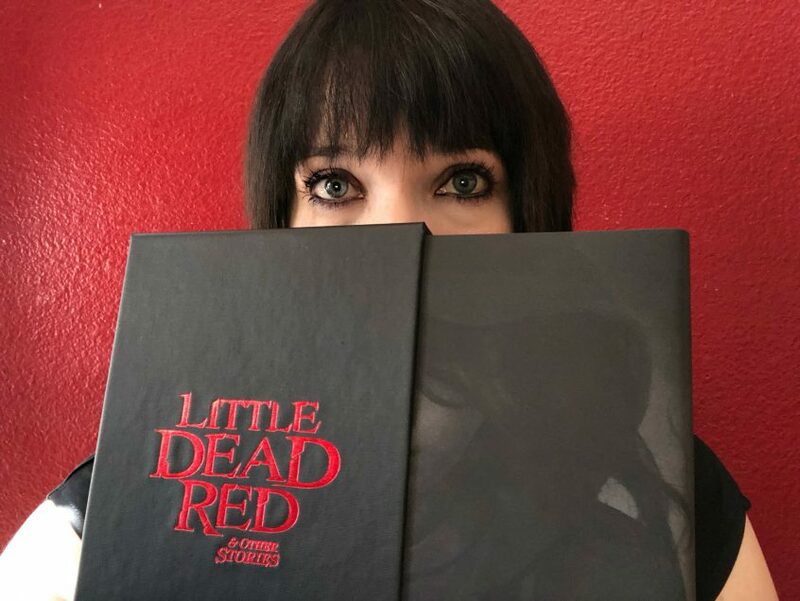 Print Date for Little Dead Red! Little Dead Red And Other Stories Is Nearly Here! 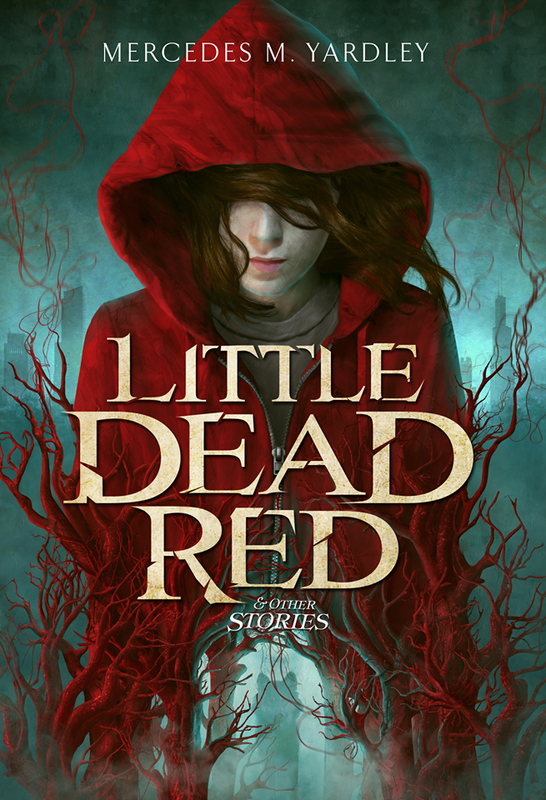 The Finalized Cover of Little Dead Red and Other Stories! Todd Keisling's ULT Release Party Tonight! Win Stuff! Pimp A Friend Friday: Todd Keisling's Ugly Little Things! This is something special, my friends. Todd Keisling’s Ugly Little Things is GOOD. Dark, emotional, equal parts hopeful and hopeless. This is the full cover reveal, and it’s beautiful. You can pre-order ULT here. If you devour short stories, this is the collection that will devour you back. The Little Dead Red and Other Stories COVER REVEAL!